Home Depot is actually a superstore that sells various materials to do-it-for-me or DIFM consumers, do-it-yourself or DIY consumers and professional clients like general contractors, professional remodelers, repairmen, tradesmen and owners of small business. 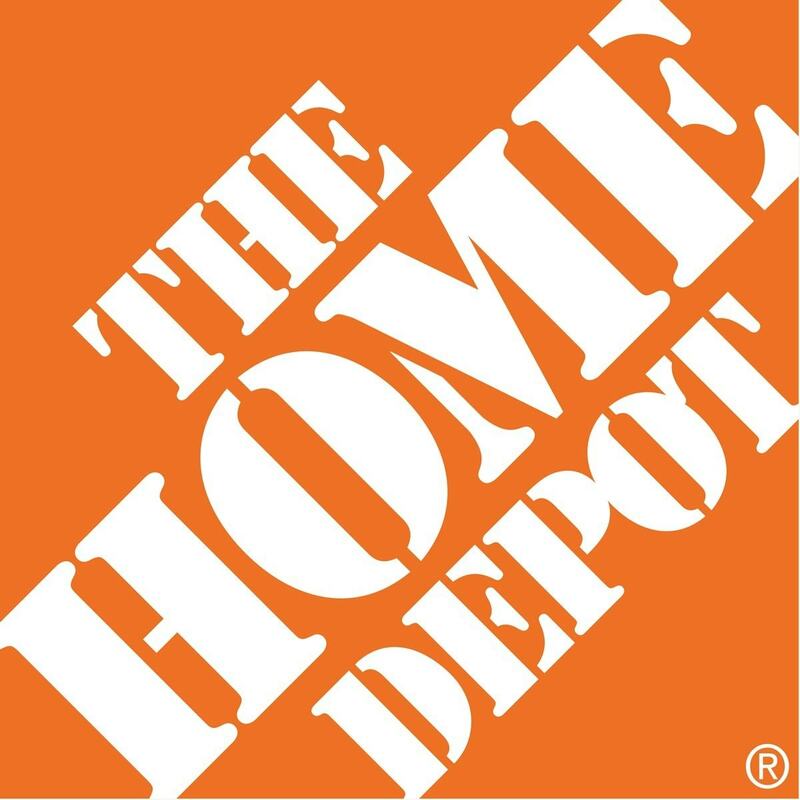 Home Depot operates as a format store and has its network located across all the fifty states of United States, Mexico and every one of the ten provinces situated in Canada. It has a distribution channel comprising of efficient workers and its operations are carried out at large buildings that are built in warehouse-style and each are situated at nearly 105,000 square-feet of area. It also has numerous megastores that operate on further larger facilities for instance Vauxhall is its largest store and is situated in New Jersey on an area of 225,000 square-feet. Home Depot is located in nearly 2,274 locations and has just about 371,000 employees to help it in its endeavour of providing best possible results with maximum efficiency. Company has undertaken various measures for introducing successful transactions over its online stores as it recognises the changing needs and habits of people from buying on online stores to save time. It has dual option where customers can either pick up their order or can choose delivering at their place. Home Depot offers services of mobile apps to locate their stores and to place orders online. Home Depot is currently at top position in retail marketing and it has achieved this position through its various pricing policies that have helped it to ensure competitiveness but not at the cost of revenues. It uses a pricing strategy of GLP or commonly called Guaranteed low price. This pricing strategy is similar to that used by Walmart but since Walmart is also a strong competitor for Home depot, this is the pricing strategy Home depot has had to employ. In general, it can be classified as penetration pricing. It is aligned with generic strategy of Home Depot to attract customers and hence it continues to offer lowest prices for qualitative products. It also provides good products at very reasonable rates to gain a larger consumer base. Company generates a huge amount of revenues through its online stores where it provides periodic discounts, new schemes and other offers so as to maintain its consumers. Sometimes it provides a cut off 20% for products like professional saws, kitchen faucets and play sets. It also provides Special Buys scheme on some appliances and offers a discount from 20% up to 25% and these products include refrigerators and washer. 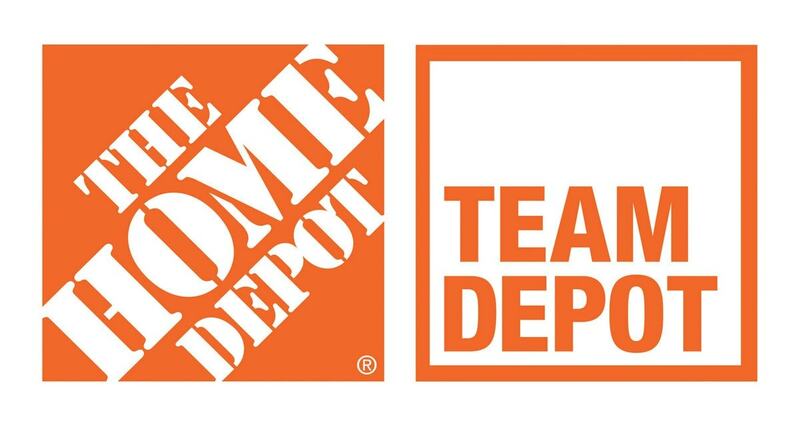 In order to reach its customers Home Depot has followed a vigorous communication strategy so that it can create a better visibility for its services and products. It has taken help of commercials that are shown on television and are prominent advertising tool for any company. 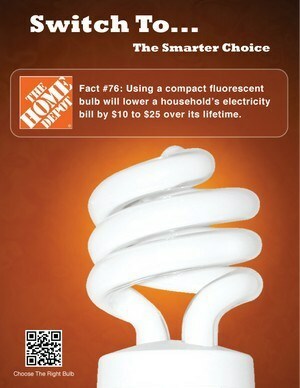 Home Depot uses print media and online media also for highlighting its services and products amongst consumers. Its efficient personnel are its main promoters as they help in creating brand awareness. Company offers numerous special deals to maintain loyalty of their consumers as part of promotional activities. It has a public relation team that looks after programs related to social responsibility and sponsorship deals. Under its direct selling activities it targets contractors and professionals for various services. Home Depot has a comprehensive and diverse promotional strategy that is ever-changing to meet demands of consumers who have varied interests. 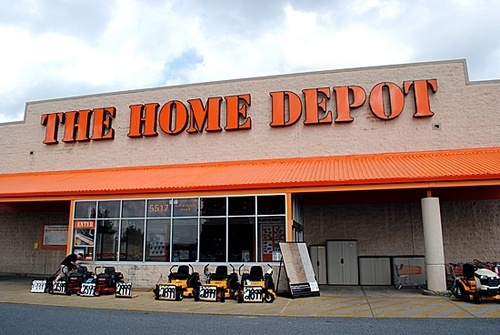 A key factor in the success of Home depot is its online website and online sales. This is a smart move by Home depot because the world itself is moving towards online purchasing, and it is well that Home depot has moved in advance. 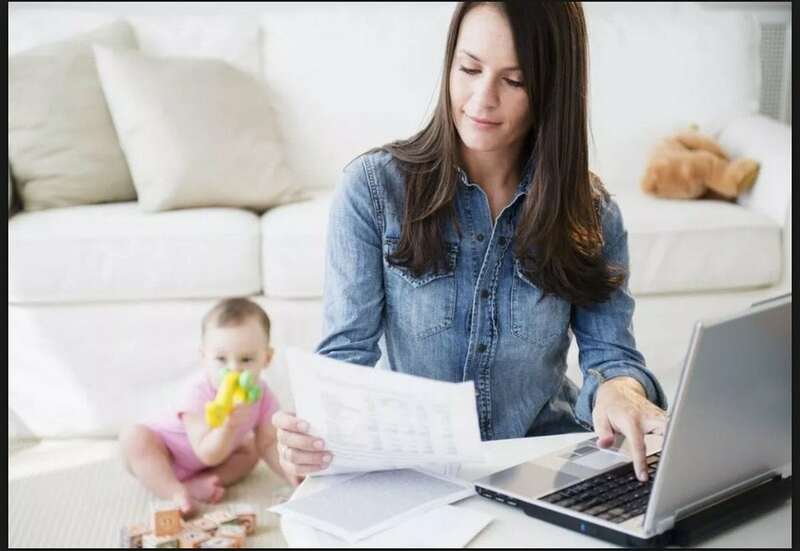 How To Start Business From Home? I am a business man that runs a retail stores in nigeria, i need marketing strategy to increase sales in my stores.